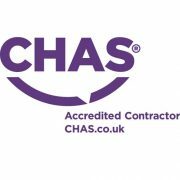 CHAS (The Contractors Health and Safety Assessment Scheme) was created by experienced health and safety professionals in 1997 to improve health and safety standards across the UK​. 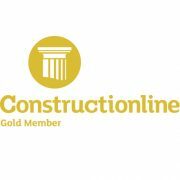 We are a Gold member of Constructionline. 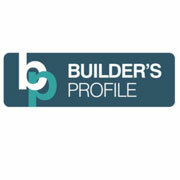 20 years supporting thousands of businesses across the public and private sectors. AFI exists to promote safety, quality and professionalism throughout the UK fencing industry.